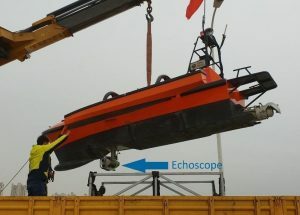 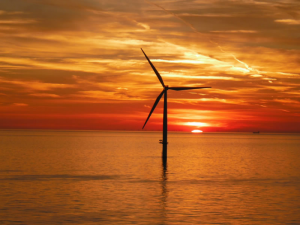 G-Octopus, a Cathie Associates company, is rebranding in order to bring into focus its piling solutions for the renewable energy and oil & gas industries. 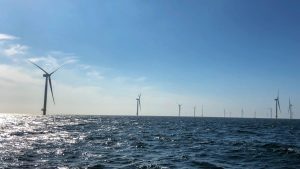 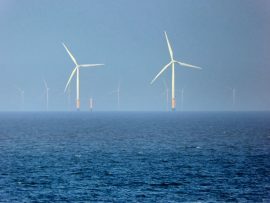 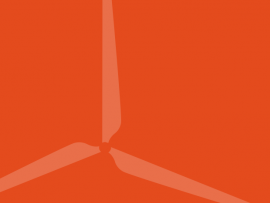 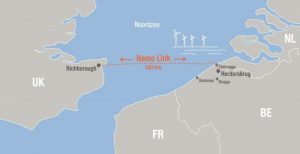 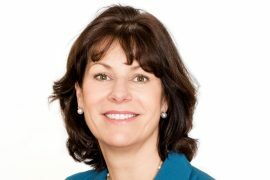 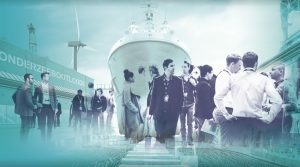 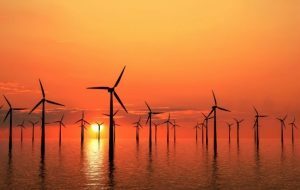 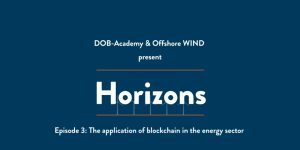 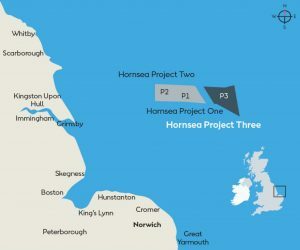 The UK Energy and Clean Growth Minister Claire Perry has confirmed that the UK Government and the offshore wind industry are close to reaching a Sector Deal. 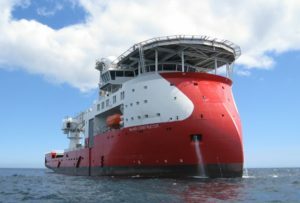 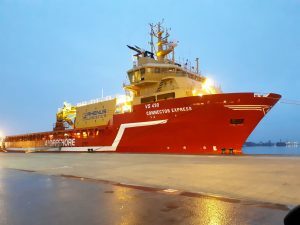 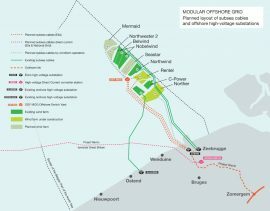 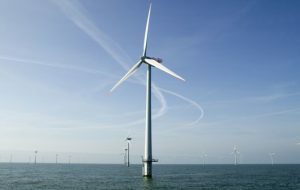 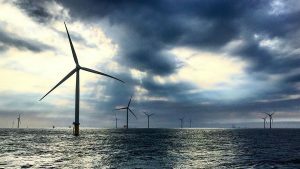 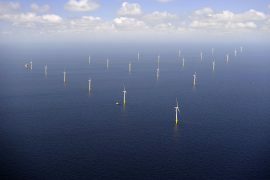 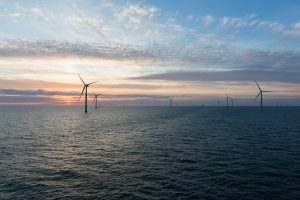 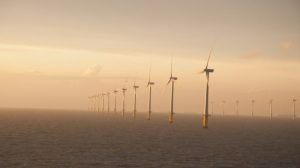 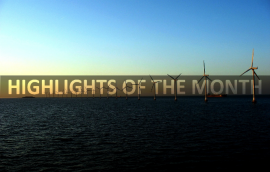 Offshore WIND’s most read news from 22 to 28 October. 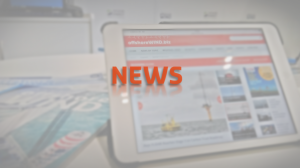 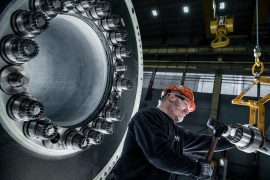 German offshore wind developer EnBW has hired Bill White to serve as Managing Director of EnBW’s North American operation.